One of the first employees to join our SERVPRO of The East End Family, Dawnmarie was hired as a bookkeeper in 2009. 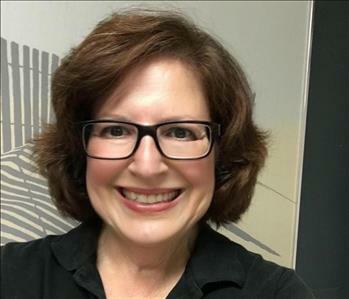 In her 10 years with the Company, Dawn's role has evolved to encompass all aspects of Office Management including: bookkeeping, payroll, invoicing, billing and collections. You can also find Dawnmarie answering phones, handling customer service issues, working with insurance companies covering claims, overseeing human resources, contract negotiations and more. A real estate agent who is newly married, Dawnmarie spends her free time flipping houses, clipping coupons, cooking, gardening, sewing, travelling and camping with her family and friends. A consummate professional, Shawn Bonner brings over 12 years of Restoration Experience along with 10 years of Construction Experience to his newest role as Operations Manager with SERVPRO of The East End. 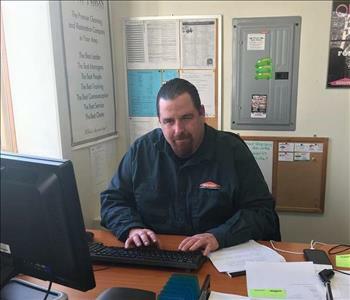 Starting as a crew technician on the trucks, Shawn spent nine of those 12 years with SERVPRO and has earned 5 certifications promoting him up through the ranks to where he is today. 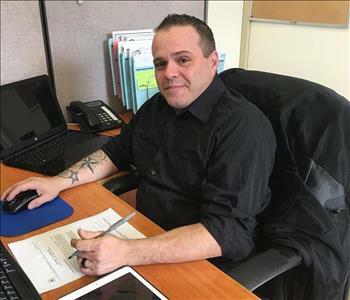 His certifications include: WRT (Water Restoration Technician); ASD (Applied Structural Drying; FST (Fire, Smoke Technician) and HST (Health & Safety Technician). Shawn is also now Xactimate certified. When he is not handling insurance estimates and corporate uploads, Shawn enjoys cooking and relaxing with his wife and 3 daughters. We are delighted to have Shawn back as an integral part of our SERVPRO of The East End Family! Our Production Manager, Scott Buckley, recently joined us bringing with him over 20 years of experience in the Restoration Industry. Scott has previously served as a crew chief, project manager and mitigation manager where he supervised crews on every type of job he was called to handle, including: fire, water, mold, pest and biohazard cleanup and mitigation. He is skilled in training, motivating and retaining crew members, as well as seeing each job through from start to finish to the complete satisfaction of everyone involved, be that the business owner, homeowner, insurance adjuster, hygienist and himself. Lisa came on board as the Marketing Manager for SERVPRO of the East End in the Fall of 2017. Lisa brings an extensive network of contacts and over 20 years of marketing, public relations and social media experience in the arts, design, real estate and publishing industries to her role here. Her work is evident in the website copy, blog posts, social media and newsletter content. You will find her networking at local events as well as meeting clients out in the field. 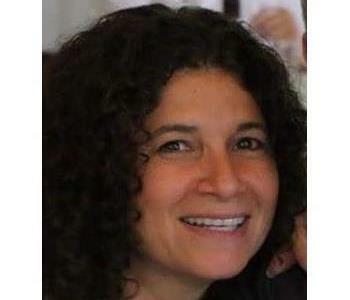 In her spare time, Lisa enjoys writing, attending art shows, travelling, dining out with family and friends and soaking up the natural beauty of her life on The East End of Long Island. Crew Chief, John Mulholland has been with SERVPRO of The East End since March of 2015. During this time, he earned his certification from IICRC to become a Water Damage Restoration Technician. In his own words, John tells us "It is important to me that our customers receive professional service, and know that they can trust our team to get the job done. As crew chief, I oversee the job to ensure that everything gets done efficiently, while communicating with the home owner to put them at ease. I am honest and trustworthy, and I will not leave a job until I know the customer is satisfied". We know we can count on John to get the job done 'Like it never even happened' when we send him out on our calls. In his spare time, John enjoys riding motorcycles. 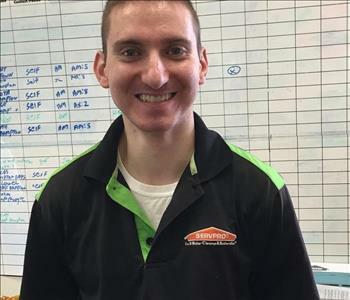 Jimmy Lospinuso has been a Production Technician at SERVPRO of The East End for over four years. He came to us through a recommendation by another one of our employees, and brought with him a great deal of duct cleaning experience, which as been put to good use. In the time he has been with us, he has become equally skilled and effective in the wide range of other cleaning, restoration and remediation services we offer, helping us to live up to our motto to make it 'Like it never even happened'. Here at SERVPRO of The East End, our team of IICRC trained and certified members is ready 24/7 to be 'Faster to Any Size Disaster' when tragedy happens. 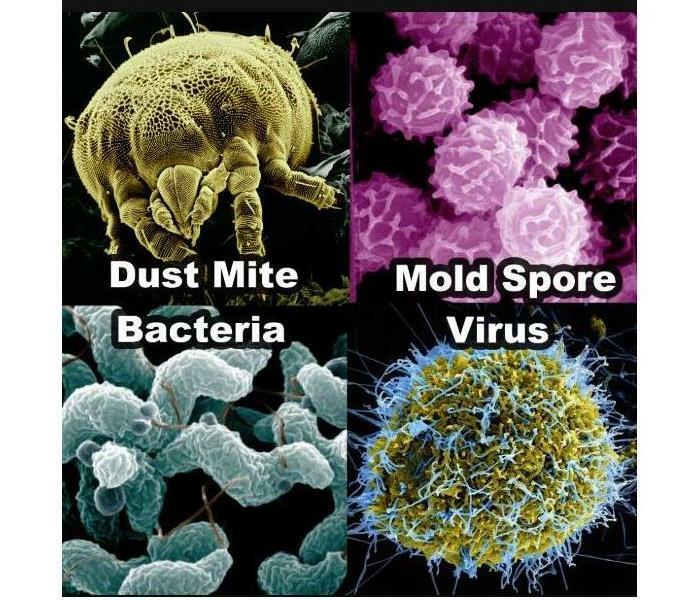 We have been the leading provider of Fire, Water and Mold Cleanup and Restoration on the East End of Long Island for over 40 years. 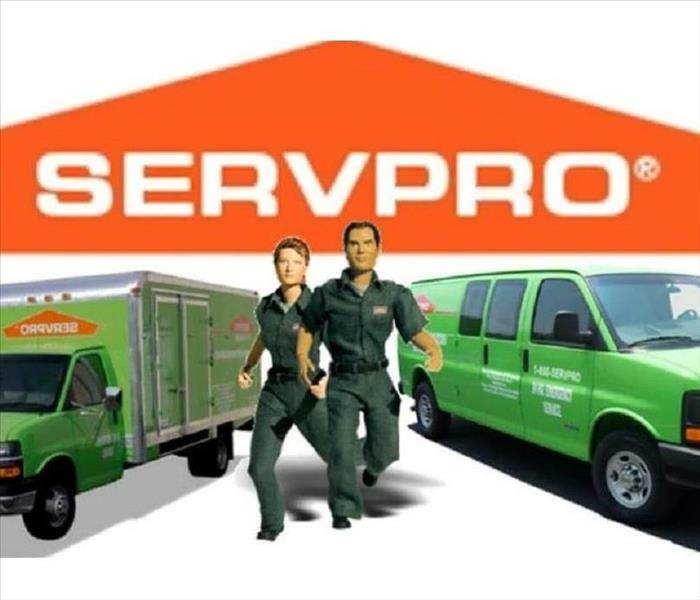 When SERVPRO of The East End shows up to your home or business, you can be assured that you are in good hands.